Aside from doing photography, I also love designing logos for other creatives. A logo is truly the best investment for your brand. It helps you stand out from all the sites and blogs out there. Personally, I like to change up my logo / header once or twice a year to keep it fresh. And isn't it crazy that the new year is just around the corner, so it's definitely time for some fun updates! 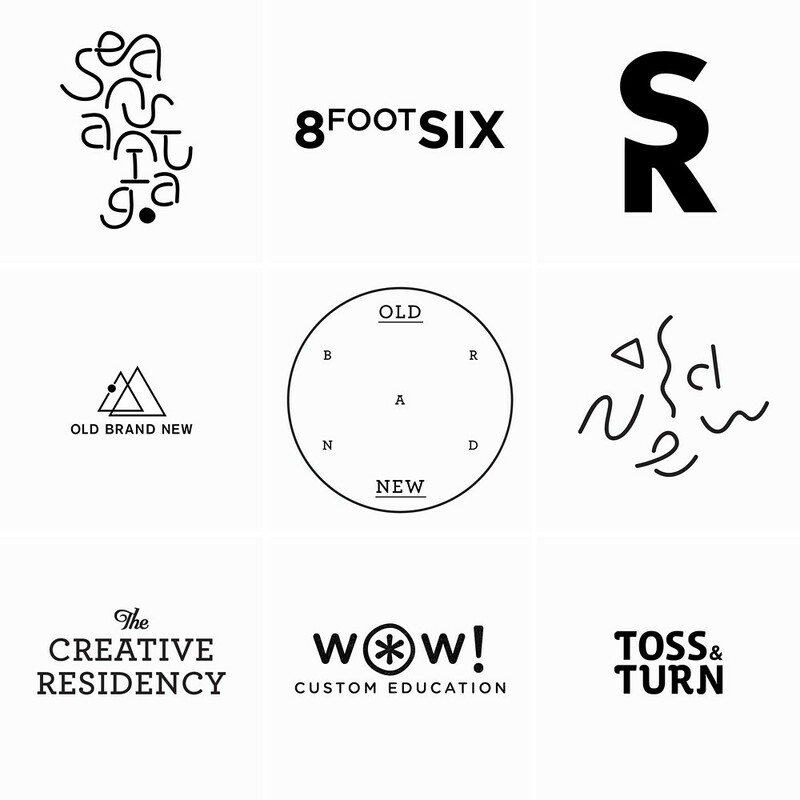 If you've been pondering about updating your logo, I'd love to help you design one! Hop on over to my shop to get more details and get an awesome brand new logo before the new year!